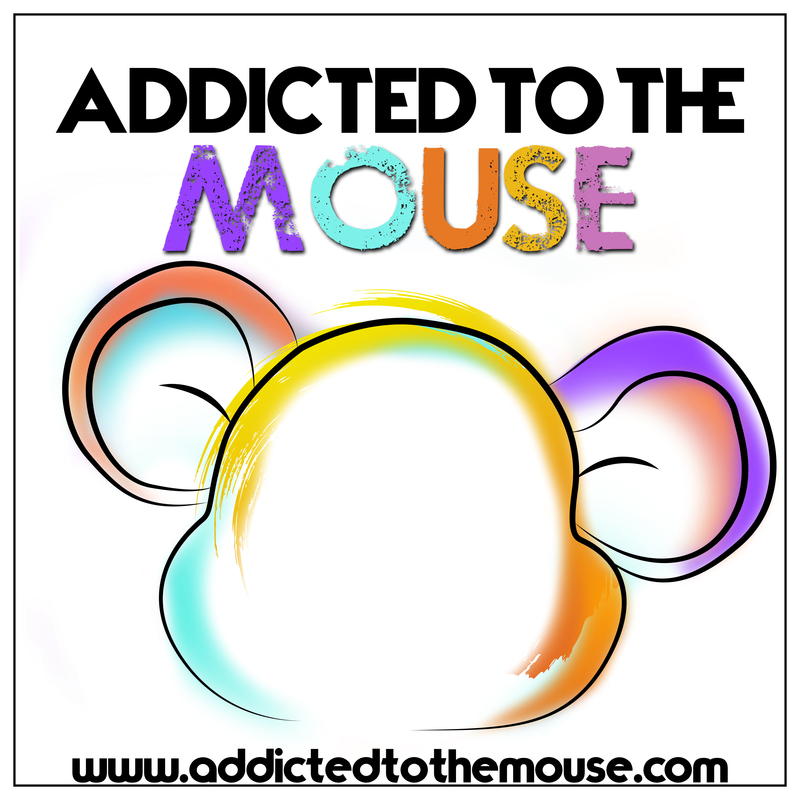 This week on Addicted to the Mouse, we go through all of our money saving tips and tricks with Disney Vacations. From Disney World to Disneyland and Disney Cruise Line, we compare what you have to give up to get these savings and then when it might not make much sense to save that money. What did we miss? What are your best money saving strategies?